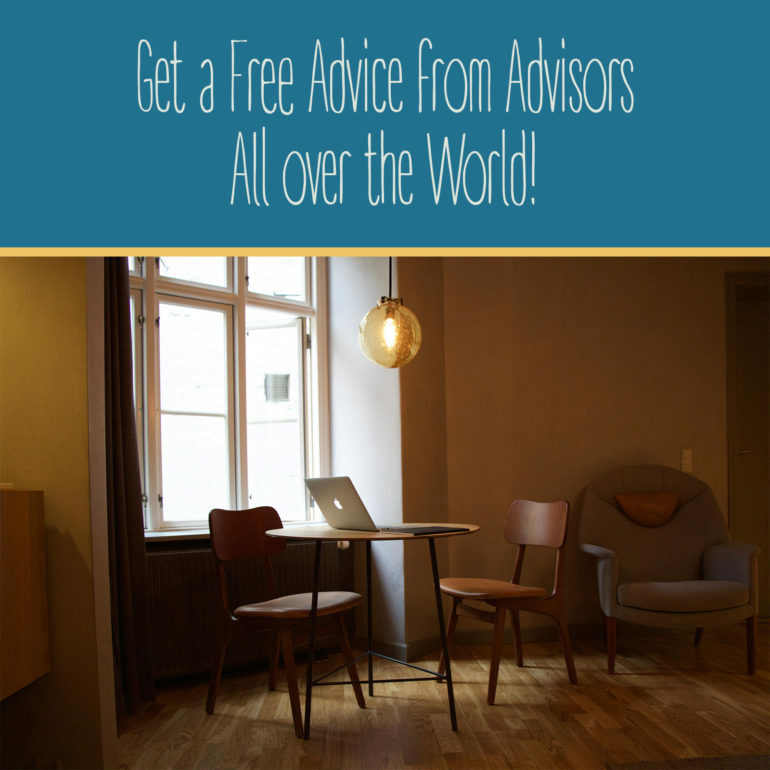 Get a free advice from advisors all over the world! Joanna Varró > Business Tips > Get a Free Advice from Advisors All over the World! How to get free advice? Check Officehours that allows you to connect with many cool people like developers, graphic designers or marketing specialists and get a free advice. Best thing is, it lasts only 10 minutes! So there is no time for fluff and unnecessary greetings. What can I ask about? Anything that you are curious about. I would ask for feedback on my work, questions on coding, how things work or simply anything interesting when I am stuck on my work. You can check all advisors categories here. It is always good to learn, but not always we need a full workshop or a lecture. On Officehours you can get a quick and simple advice from many people around the world. You don’t even have to get out of the house. I love the way it works as I always have so many questions! I can get really annoying. On Officehours I have the chance to ask limitless amount of questions from different people without spending too much time on it or bothering others. I cannot offer anything cool but if you are curious about graphic design, working from home, working in different countries, freelancing, being mom to-be, wife or women in kick-boxing feel free to check my Officehours! I am free on Thursday’s at 10 am on 14th and 21st of July! I am freelance Graphic Designer passionate about education, design for children, handmade stuff and books. I am a mother and a wife. I am Polish but I lived in Cyprus for many years and now I moved to charming Prague in Czech Republic. I work with clients all over the world who share the same passion and values.